Up until a couple of months ago, hubby and I had been sleeping on a very old mattress. I’m almost embarrassed to admit how old it was. But, when you’ve got a good thing, you tend to hang on and we held on tight to that mattress for many years more than we should have. I knew it was time to get a new mattress when there were rips in the sides, my body was uncomfortable each morning when I woke up and my body was craving better sleep! When I was introduced to the Leesa mattress, I wasn’t too sure what to expect. I was intrigued by it’s memory foam construction and the fact that it is 100% American made. I knew that it was worth a try when I learned that they have a 100 night risk free trial period. If after 100 nights of sleeping on your new Leesa mattress, you are not satisfied, they will give you a full refund. I will admit that switching from a traditional EXTRA FIRM mattress to a memory foam mattress was definitely a transition, but I am very glad that we gave it a try! It took a couple of weeks (more for hubby) to get accustomed to our new mattress, but right from the start, I noticed that my body was no longer sore in the morning. The other thing that I noticed right away was the fact that I wasn’t getting woken up in the night as much when hubby moved or readjusted his position while sleeping. The Leesa mattress ships compressed in a box. It is actually kind of fun to open! I always love it when I find a company that gives back. For every ten mattresses that are sold, Leesa gives back by donating a mattress. They also give back to the earth by planting a tree for every mattress that they sell. The verdict? We decided to keep the Leesa mattress. It isn’t quite as firm as we would prefer, but it sure is comfortable and provides us with better sleep, something that is definitely much needed! 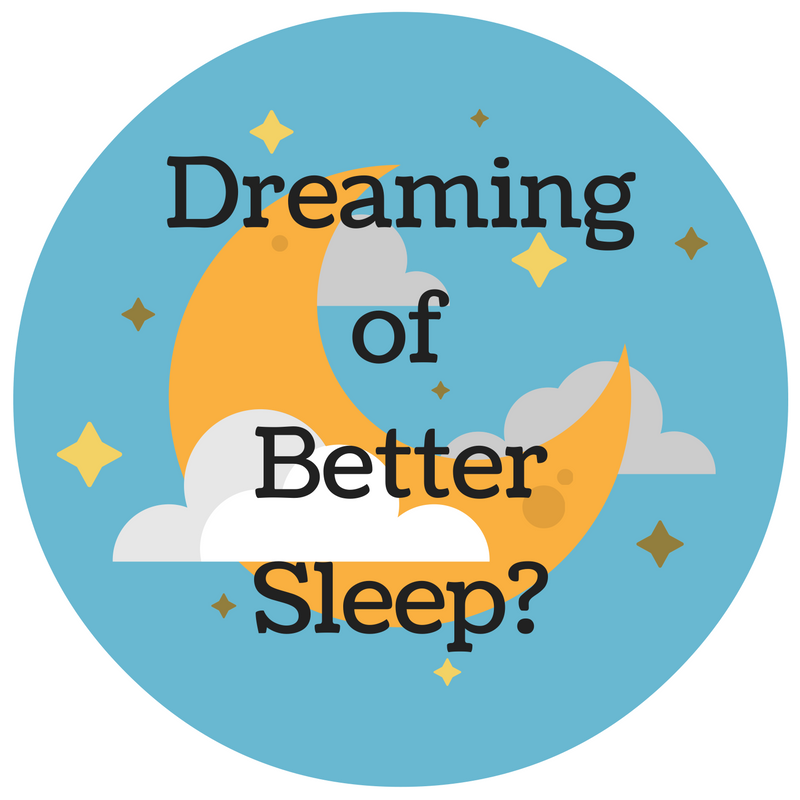 Do you dream of getting a better sleep? Tagged foam mattress, mattress, sleep. Bookmark the permalink. 4 Responses to Could You Benefit from Better Sleep? I love how they come compressed and then blow up, they look comfy! Wow,thats sure compressed thanks for the video! Will have to look into these mattresses, we have a pillow top mattress that seems to be going lumpy and is no longer comfortable.